You are currently viewing Archived reports for the week of 10 August-16 August 2016. 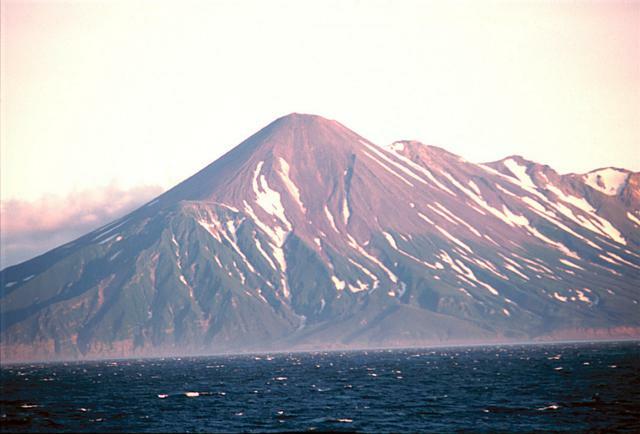 KVERT reported that no activity was observed after an eruption at Chikurachki during 27-28 July; the Aviation Color Code was lowered to Yellow (the second lowest level on a four-color scale) on 31 July and then to Green (the lowest level) on 4 August. 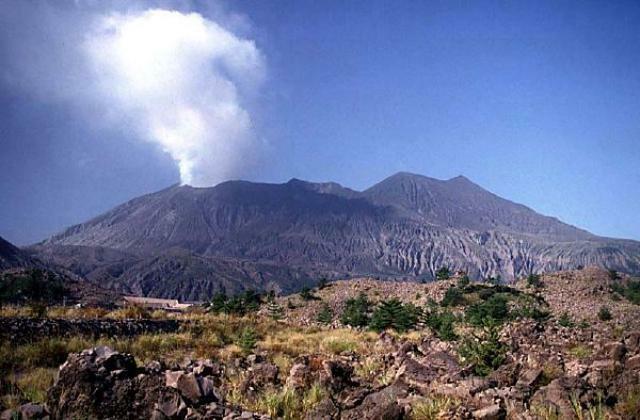 JMA reported that during 10-13 and 15 August small-scale explosions occurred at Minamidake summit crater (at Aira Caldera’s Sakurajima volcano). The Alert Level remained at 3 (on a 5-level scale). 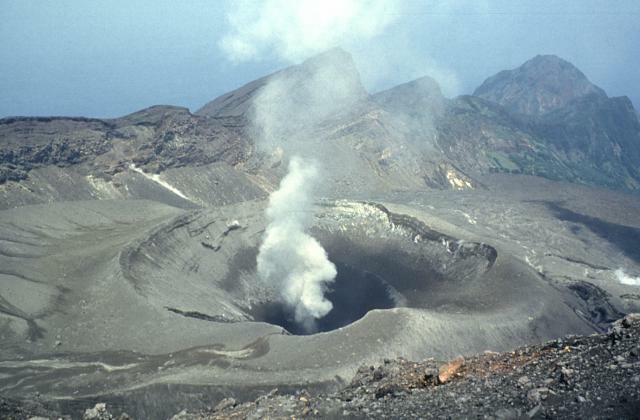 KVERT reported that moderate activity at Alaid’s summit crater was detected during 5-12 August. 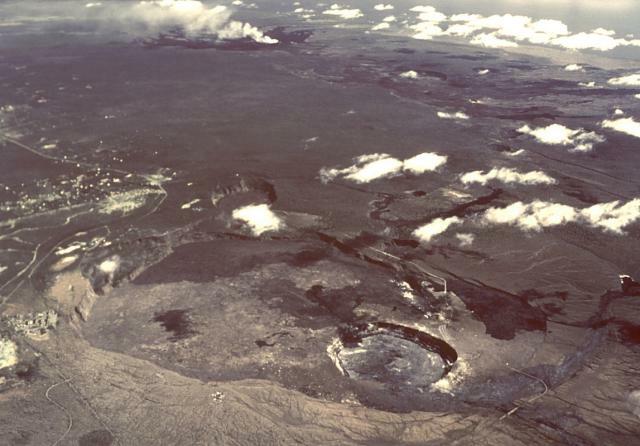 Satellite images showed a weak thermal anomaly at the volcano during 6-7 and 11 August. The Aviation Color Code was lowered to Yellow (the second lowest level on a four-color scale). Based on satellite and webcam images, the Washington VAAC reported that on 12, 14, and 16 August ash plumes from Colima rose to altitudes of 4.3-5.5 km (14,000-18,000 ft) a.s.l. and drifted NW and W.
Based on ground reports from PVMBG, satellite data, and model data, the Darwin VAAC reported that during 10-16 August ash plumes from Dukono rose to altitudes of 2.1-3 km (7,000-10,000 ft) a.s.l. 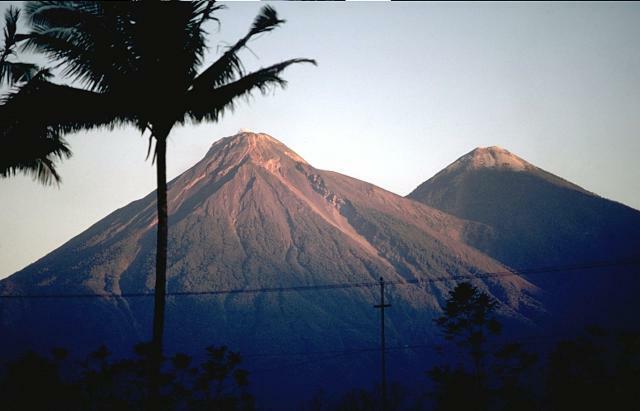 and drifted possibly as far as 270 km E, NE, and N.
INSIVUMEH reported that during 13-16 August explosions at Fuego generated ash plumes that rose as high as 1.1 km and drifted 10-12 km W, SW, and SE. Some explosions also ejected incandescent material as high as 150 m that then caused minor avalanches within the crater. Ashfall was reported in Morelia (9 km SW), Santa Sofía (12 km SW), Los Yucales (12 km SW), El Porvenir (8 km ENE), Los Chucales, and Panimaché I and II (8 km SW). During 10-16 August HVO reported that the lava lake continued to rise and fall, circulate, and spatter in Kilauea’s Overlook vent. Several incandescent vents on Pu’u ‘O’o Crater’s floor were evident in webcam images. The 61G lava flow, originating from a vent on Pu’u ‘O’o Crater’s E flank, continued to enter the ocean at multiple areas near Kamokuna. Scattered breakouts were active on the coastal plain and the pali. A small delta collapse during the afternoon of 9 August temporarily darkened the ocean-entry plume. 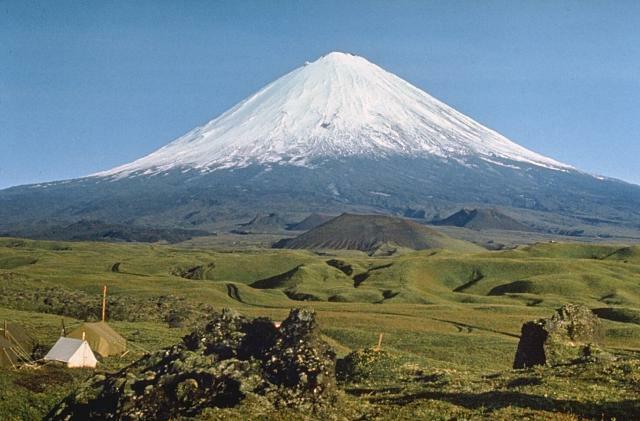 KVERT reported that a Strombolian eruption at Klyuchevskoy continued during 5-12 August. 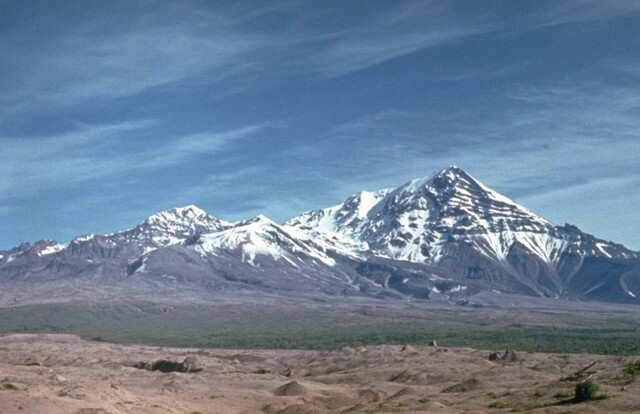 Volcanic bombs that were ejected above the summit crater and the cinder cone landed in the Apakhonchich drainage on the SE flank. A lava flow traveled down the Apakhonchich drainage. Satellite images showed a large and intense daily thermal anomaly at the volcano, and ash plumes drifting about 370 km SE and W during 9 and 11 August. The Aviation Color Code remained at Orange. Based on analysis of satellite imagery, the Washington VAAC reported that on 15 August a possible ash plume from Masaya rose to an altitude of 1.8 km (6,000 ft) a.s.l. and drifted NW. Elevated seismicity and a thermal anomaly detected in satellite images indicated increased activity. In a report posted later that day the Washington VAAC noted that the webcam recorded minor ash emissions. 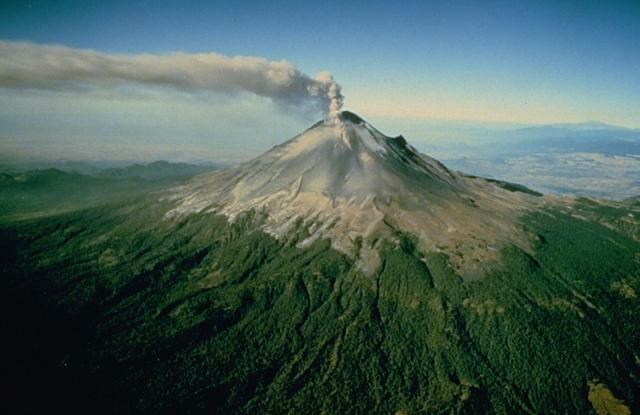 Each day during 10-16 August CENAPRED reported 35-133 emissions from Popocatépetl, some of which contained minor amounts of ash, and as many as four explosions. Cloud cover sometimes prevented observations, though gas-and-steam plumes were visible almost daily. Crater incandescence was visible at night. On 11 August there were six landslides detected by the seismic network; the largest one occurred on the NW flank at 0853 and had a volume of 440 m3, and the second largest one, on the N flank, occurred at 1756 and had a volume of 220 m3. An explosion on 12 August generated an ash plume that rose 2.5 km above the crater and drifted WNW, causing ashfall in Ozumba (18 km W) and Atlautla (16 km W). An explosion at 0034 on 13 August ejected incandescent material onto the flanks. 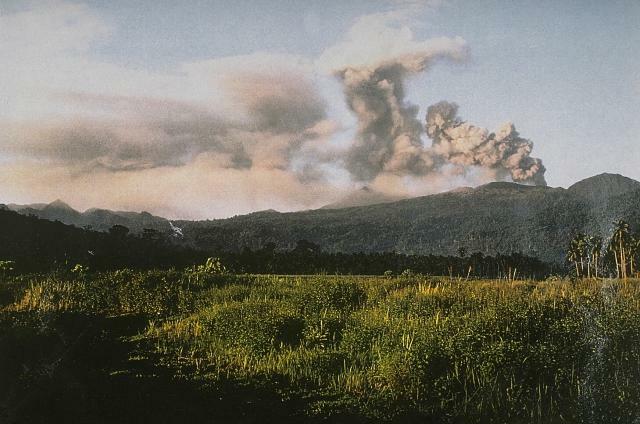 Two more explosions that day and one on 14 August produced plumes with low ash content that rose as high as 1 km. The Alert Level remained at Yellow, Phase Two. 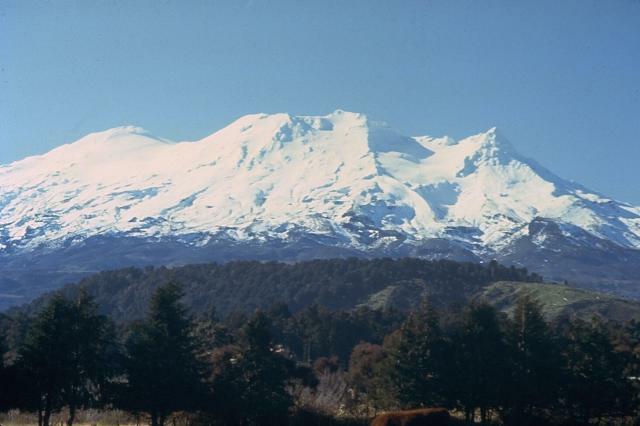 GeoNet reported that the temperature of Ruapehu’s summit Crater Lake had been declining since May. During an overflight on 10 August scientists recorded gas emissions at typical low background levels. 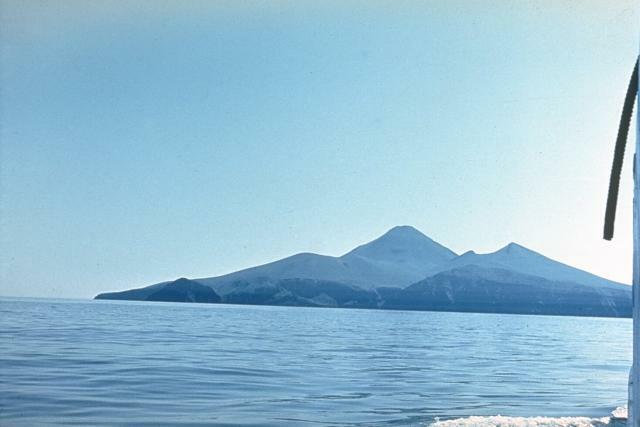 The next day the lake water temperature was 12.6ºC, one of the lowest temperatures since the 1995/1996 eruptions. The lake was a dark green, overflowing, and sulfur slicks outlined areas of upwelling. A strong sulfur odor was noted near the lake. 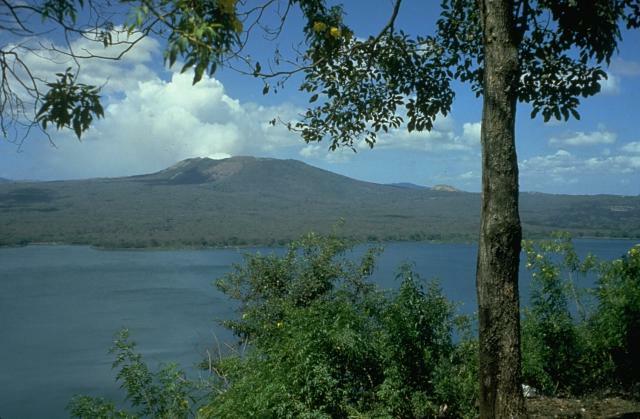 The level of volcanic tremor which was at moderate levels during May-June had declined to typical background levels. The Volcanic Alert Level was lowered to 1 (minor volcanic unrest) and the Aviation Colour Code was lowered to Green. 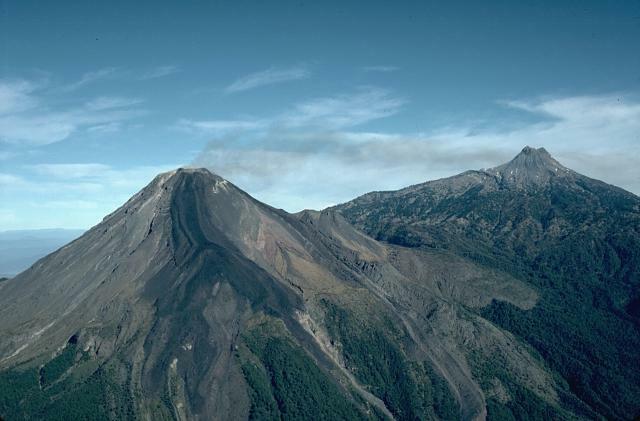 In a special report, INSIVUMEH stated that a strong explosion at Caliente cone, part of Santa María’s Santiaguito lava-dome complex, occurred at 0629 on 14 August and generated pyroclastic flows that descended the E flank. An ash plume rose about 1.3 km above the complex and drifted S and SW, causing ashfall in San Felipe (15 km SSW), Mazatenango, and Retalhuleu (27 km SW). 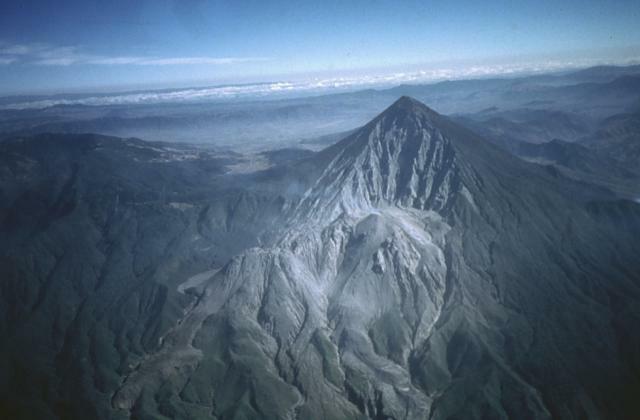 A moderate explosion on 15 August generated an ash plume that rose 900 m and drifted E. A loud explosion at 0658 on 16 August produced a mushroom-shaped ash cloud that rose 2.5 km and drifted W and SW. Pyroclastic flows traveled 2 km down the San Isidro and Nimá II drainages. Ash fell in San Marcos (10 km SW), Loma Linda (6 km WSW), Palajunoj (18 km SSW), and possibly in multiple fincas including El Faro, La Florida (5 km S), Patzulin (SW flank), and El Patrocinio. 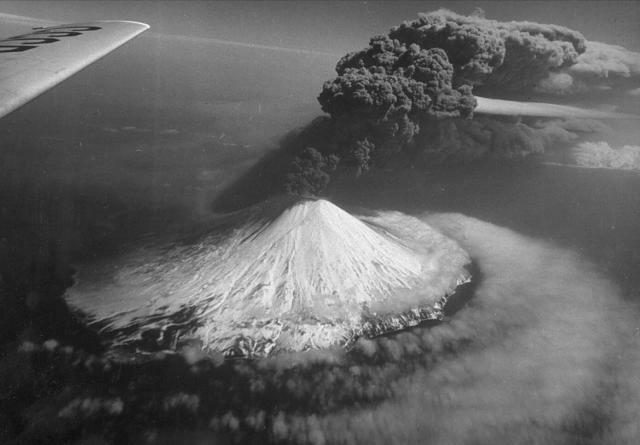 KVERT reported that during 5-12 August lava-dome extrusion onto Sheveluch’s N flank was accompanied by strong fumarolic activity, dome incandescence, ash explosions, and hot avalanches. Satellite images showed a daily thermal anomaly over the dome. The Aviation Color Code remained at Orange. 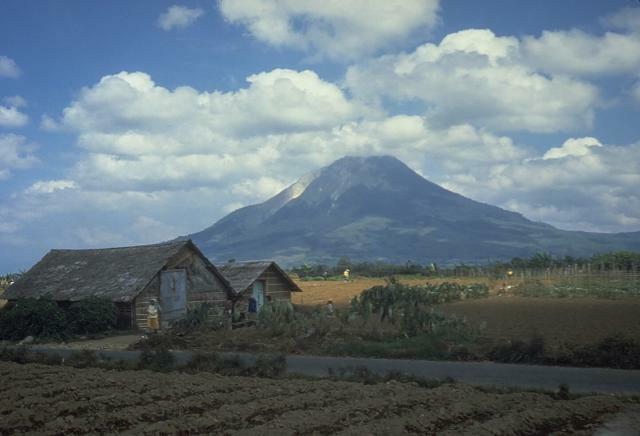 Based on satellite images, model data, ground reports from PVMBG, and the Jakarta MWO, the Darwin VAAC reported that on 15 August ash plumes from Sinabung rose to an altitude of 4.3 km (14,000 ft) a.s.l. and drifted E.
Based on JMA notices and satellite-image analyses, the Tokyo VAAC reported that during 11-12 and 14 August ash plumes from Suwanosejima rose to altitudes of 1.8-2.7 km (6,000-9,000 ft) a.s.l. and drifted W and NW. 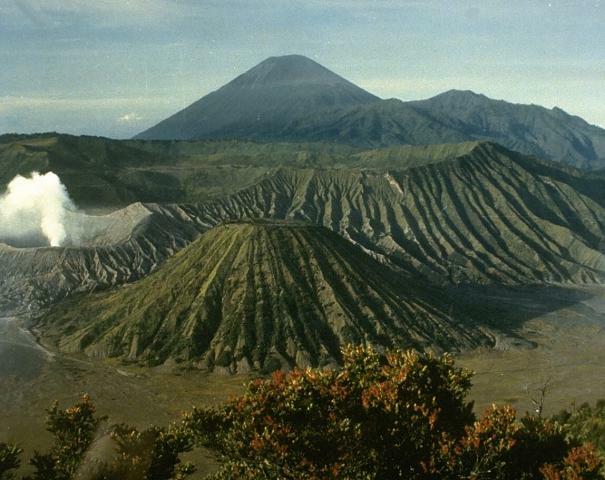 Based on analyses of satellite images, the Darwin VAAC reported that on 10 August minor gas-and-steam emissions from Tengger Caldera’s Bromo cone remained localized within the caldera.